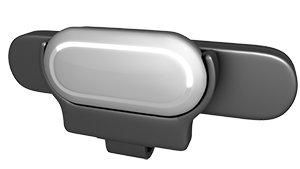 Using cutting edge hardware and software the Cloudtag Track™ learns about you, your body and your fitness. 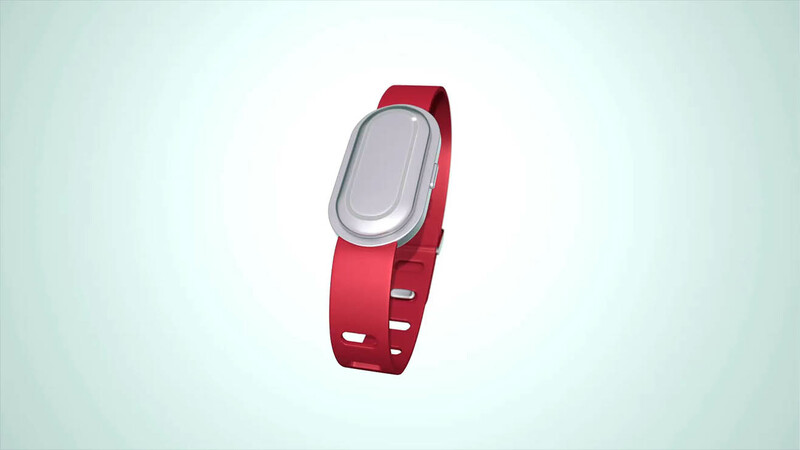 Cloudtag Track-the most personalized weight loss and fitness wearable. Making real time changes to your journey through machine self-learning and delivered through the app for a truly personal user experience. One track, two modes. 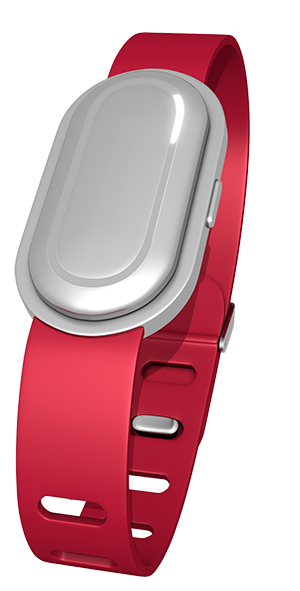 On the wrist for daily tracking and your heart, using the beatSMART™ clip, for superior accuracy and reliable results when exercising. You never have to be without your Cloudtag Track™. 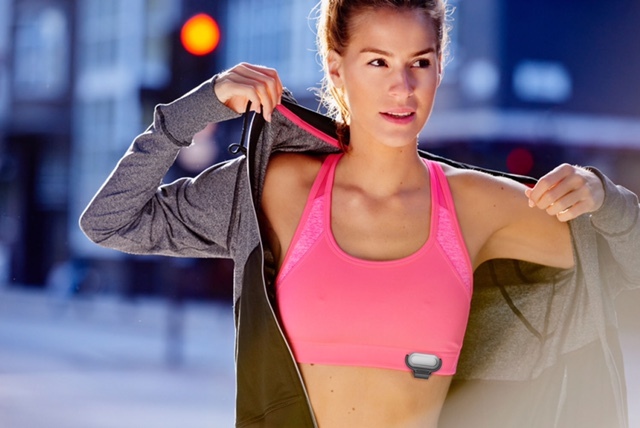 Smart charge whilst you workout using the beatSMART™ clip. More information on our product coming soon.